Portland, Oregon. Home of good coffee, squirrels and rose gardens. 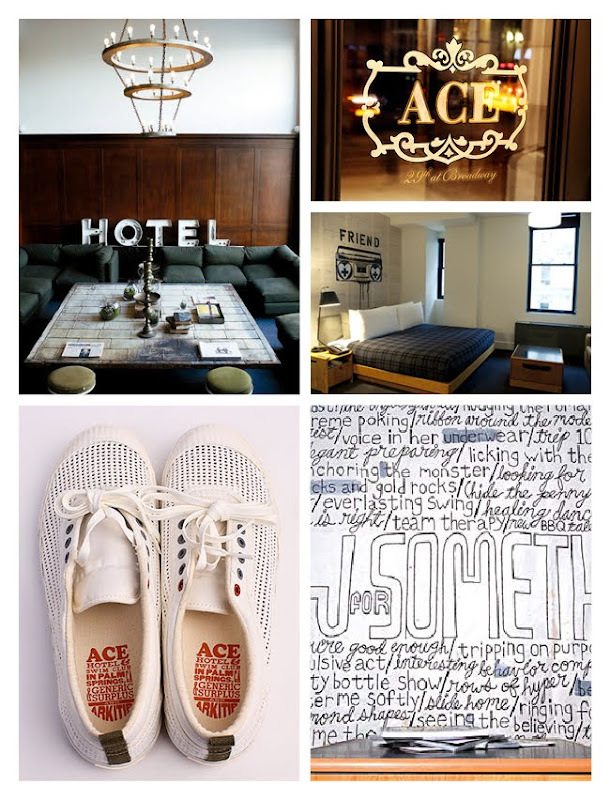 Also home to the Ace Hotel, described as ‘a little modern, and a little bohemian’ - it’s no wonder why we’ve fallen in love with it’s charming styling and vintage touches. 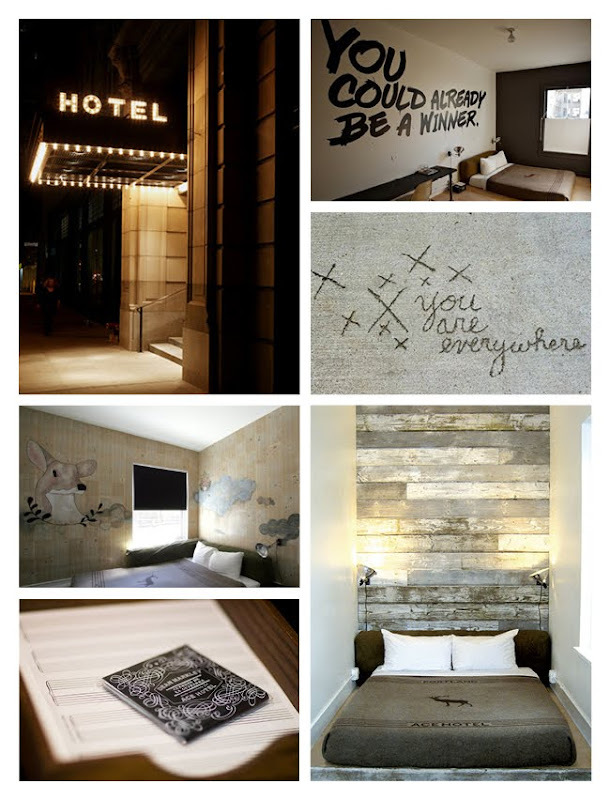 The boutique hotel chain was designed by Mathew Foster, Fritz Mesenbrink and Jeremy Pelley; a trio of Portland based designers with a penchant for clever, modern branding.